KTM is an ever changing and evolving platform. The company has seen drastic growth within their lineup year after year, and offers a staggering variety of bike models; from their light off-road two-stroke models to the exceptional dual-sport 350 & 500 EXC models, KTM has something for everyone, and Konflict Motorsports is happy to offer a wide range of services, build conversions, and solutions for each and every bike. 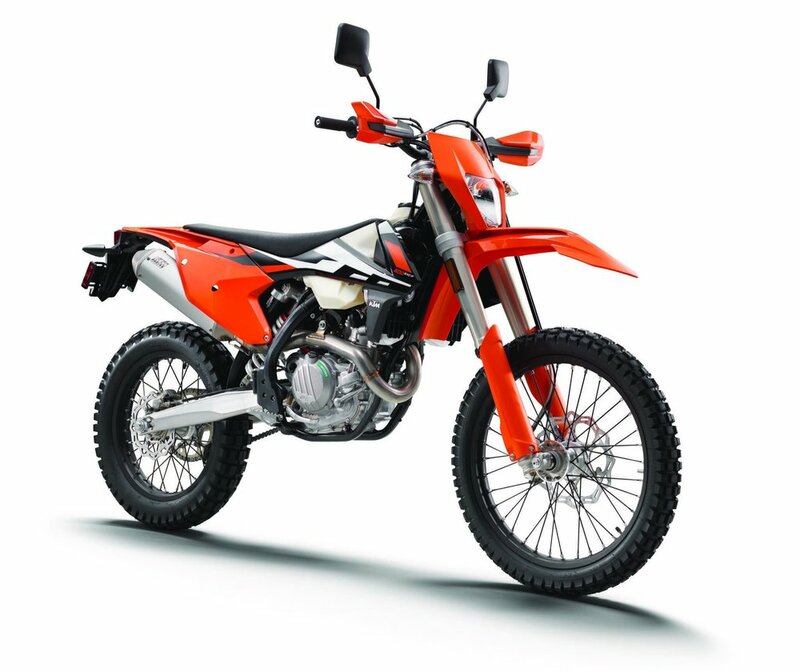 Starting in 2017 the KTM platform as a whole has migrated to the new WP XPLOR and WP AER forks, both of which - while an improvement over past years - lack the adjustment and quality many off-road riders expect from their suspension. Whether your bike has the WP AER with Linkage, or the new XPLOR package with PDS - Konflict has solutions for every customer with an individually tailored valving profile. The 4CS fork from WP, as many KTM enthusiasts quickly discovered, comes with severe limitations. The search for an alternative is over - Konflict is proud to offer both reworked OEM component solutions, and Dal Soggio Sphere cartridges to address the weaknesses of the 4CS construction. By getting rid of the harshness and unpredictability of the 4CS and creating a plush and compliant profile we can completely revolutionize the feel of your bike. Read about the full build, featured components, and more on our blog here. This particular sealed and pressurized cartridge considerably increases precision and sensibility of the fore-carriage, giving better feeling throughout your ride. The SKF Fork Mud Scraper Kit is an innovative solution developed specifically for the off road market. Due to the innovative design, the kit is installed to the upper fork tube and is secured in place by utilizing the supplied cotter pins. Scott's offers a compact, fully adjustable, hydraulic shock absorbing damper, that mounts to your steering head area right above your handlebar mount. Sign up with your email address to receive news, updates, and special offers from Konflict Motorsports.